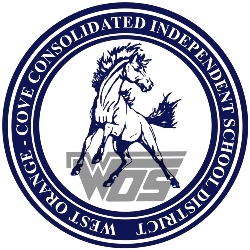 The West Orange Cove CISD Child Nutrition Department supports the educational goals of the district by providing providing high quality, nutritious meals to ensure that students are ready to learn. If your child was on free or reduced meal status last year, you must still submit a new application for the 2018-2019 school year to avoid being charged at the full rate. The deadline to submit your applications for free and reduced price meals for the 2018-2019 school year is October 8, 2018. However, if your circumstances change at any time throughout the year, please update your status. Completed applications can be returned to the WOCCISD Educational Service Center (902 W. Park Ave. in Orange) or to your child's school cafeteria manager.